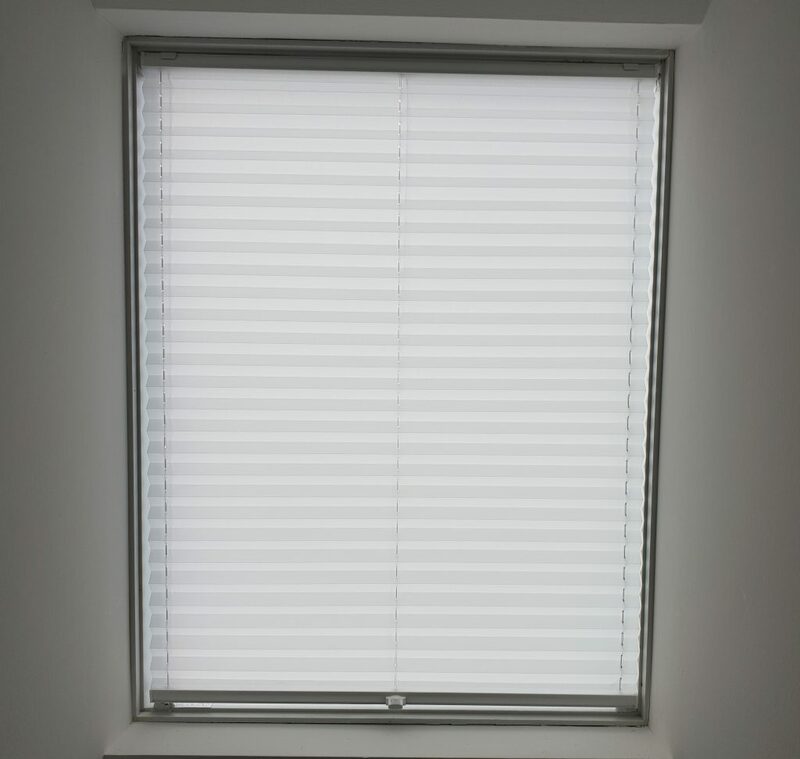 Our team manufactured and installed this 20 mm translucent pleated blind for a skylight window. 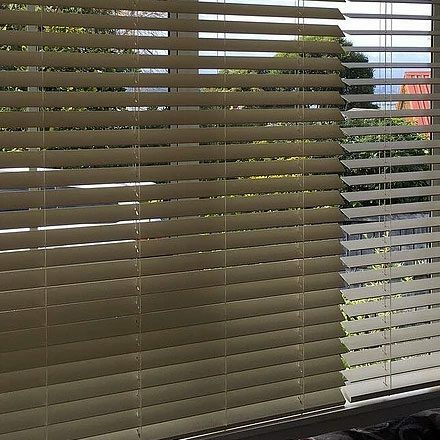 It was getting too hot underneath it and the property owners were looking for a solution. 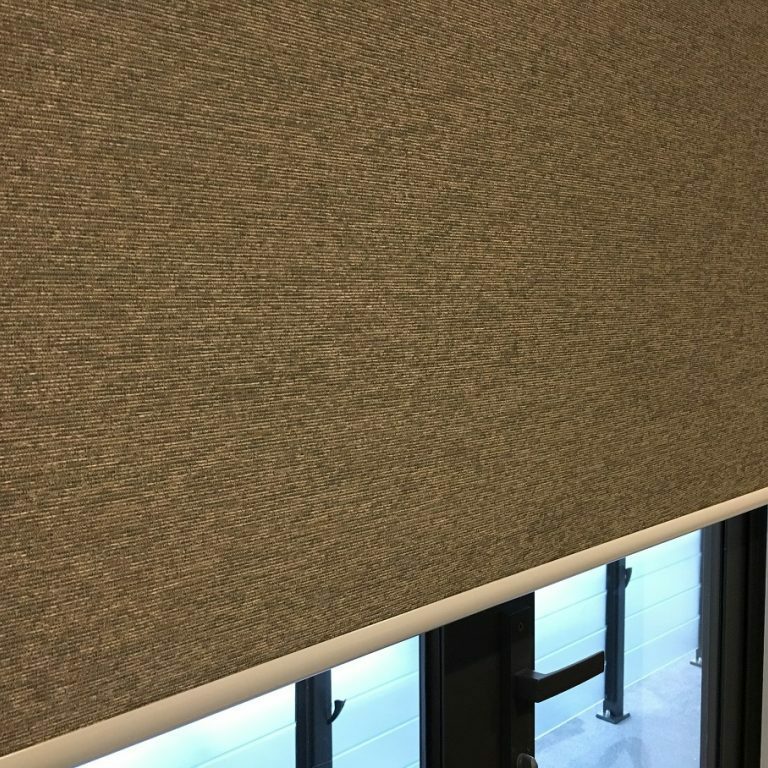 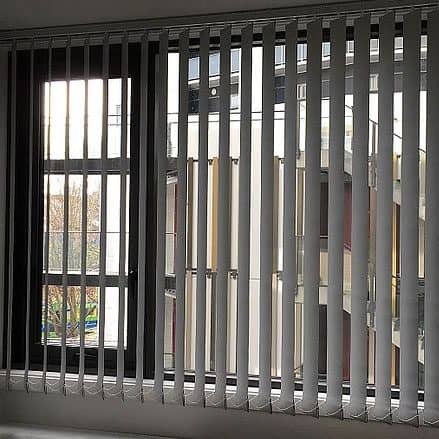 SunGuard techs offered a fantastic choice – a translucent pleated blind, that keeps UV and heat out, but allows sunlight through and doesn’t make it too dark in the room. 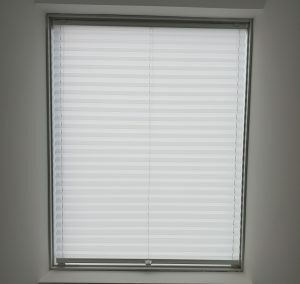 The blind is manufactured using Cosiflor fabrics and components – highest quality European suppliers.